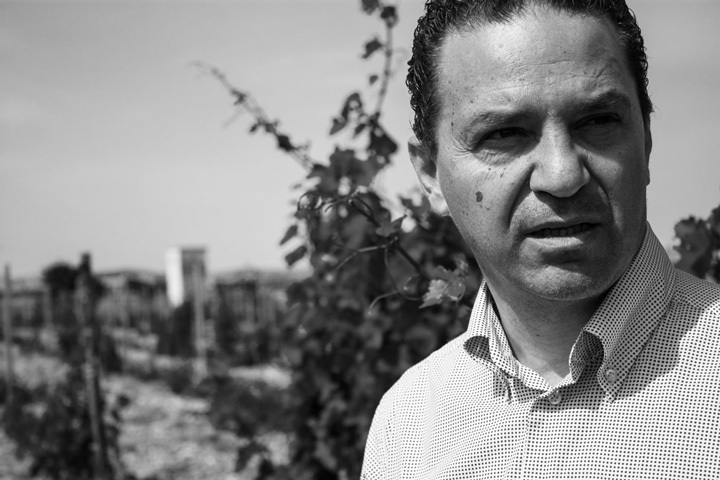 The deep adventure of Marcello Salvatori as a wine entrepreneur originates in Troy, a splendid art city set in the rolling hills of the Monti Dauni in the early 2000s. Marcello, a renewable energy engineer, decides to measure with oenology after the enlightening contact with the productive reality of these lands located east of Foggia, among the highest guardians of the tradition of the precious Nero di Troia.The intense ruby-colored wine produced by the native black grape varieties is a success not only for the extraordinary flavor and taste, but also for the fascinating power of its deep essence. An essence that tells a very ancient story, able to evoke the founding myth of Diomedes, the hero of the Trojan War, or Frederick II's love for Capitanata lands.An harmonious combination of energies that stimulates an urgent desire for the engineer to accept the challenge of experiencing a new professional direction, but also to start a sort of spiritual jouney in search of his "roots". 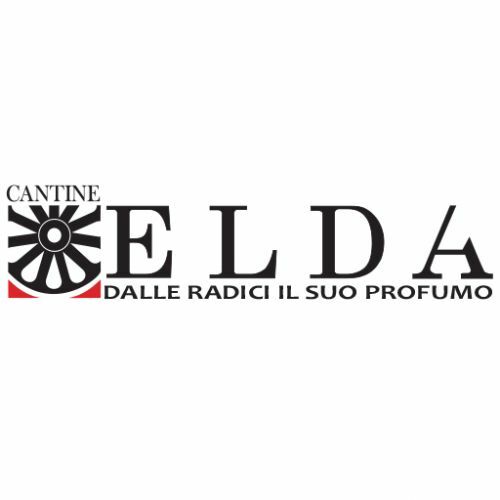 A new project devoted to his mother, Elda. 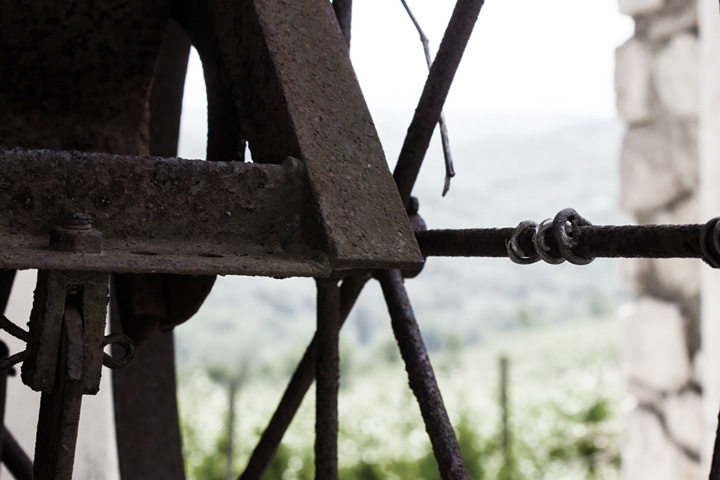 So the idea to follow the unexpected vocation for viticulture leads Marcello to buy fertile soils, to create state-of-the-art processing facilities and to put on a dynamic and motivated team led by young oenologist.